The Brownwood Area Chamber of Commerce and America’s Small Business Development Center is pleased to announce Kim Bruton will be one of the panelists at this years’ Professional Women’s Summit. Kim is a local business owner and entrepreneur originally migrating from Irving, Texas. 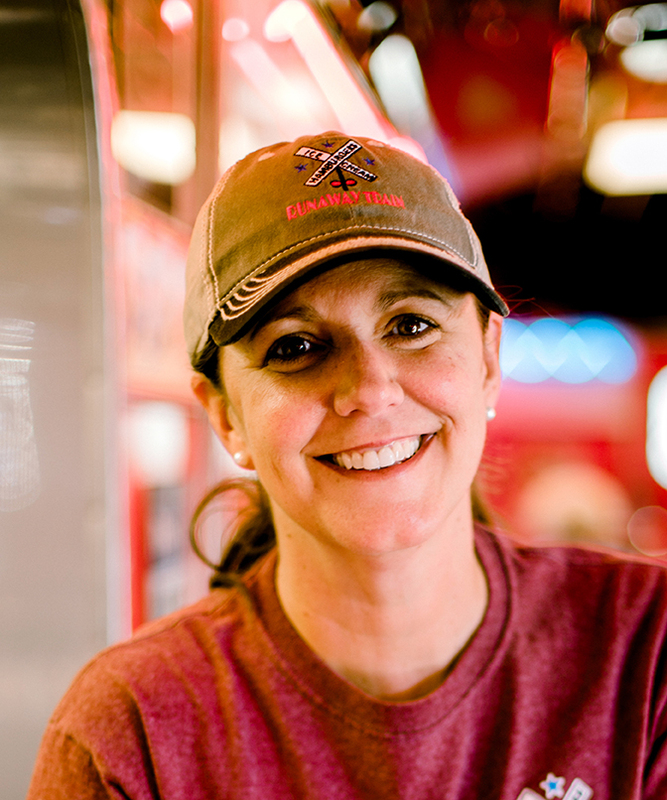 She moved to Brownwood in 2005 in order to buy the Runaway Train Cafe, a thriving business that she always keeps on track. She also has her hand in rental property and other small businesses in Brownwood. Kim is aiding her husband, Brent, in raising five boys and two dogs.